Please do not change the tag in any way. ONLY Skemaholics Anonymous has permission to host this tag and any images in it! 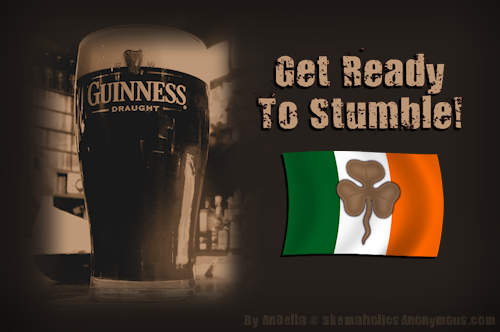 This entry was posted in Comment Graphics, Holidays, St Patrick's Day on March 10, 2011 by Moppy. 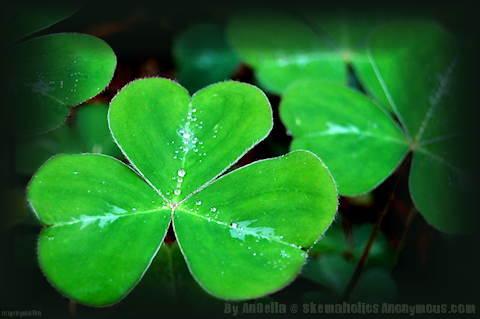 This entry was posted in Comment Graphics, Holidays, St Patrick's Day on March 9, 2011 by Diamond.